For the launch of PLUG RTL’s new programming, we created a set of themed idents for the different genres. 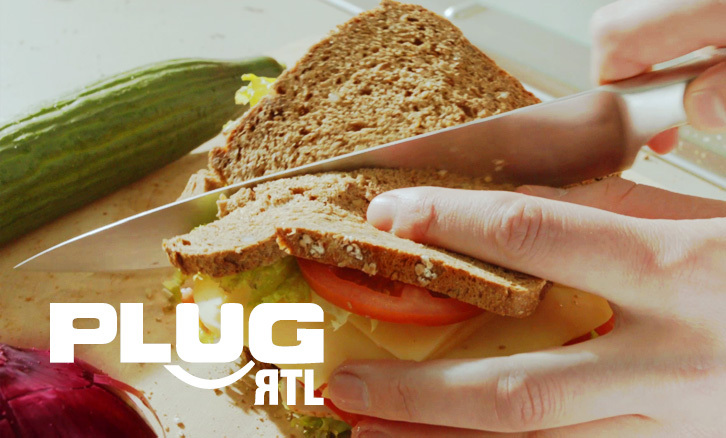 From cooking shows to horror, c’est sur PLUG RTL! When PLUG RTL wanted to reposition itself as a lifestyle channel for 20-34 year olds to bring it’s image more in line with the new programming schedule, we created this series of idents. They focus on the content and character of the channel on one hand, and reflect the core values (young, trendy, curious, female skew) of the new target audience on the other hand. This ident aired right before cooking shows and food-related programming.